The STORMPROOF DOOR as a stormproof casement are resistant to changing weather condition. 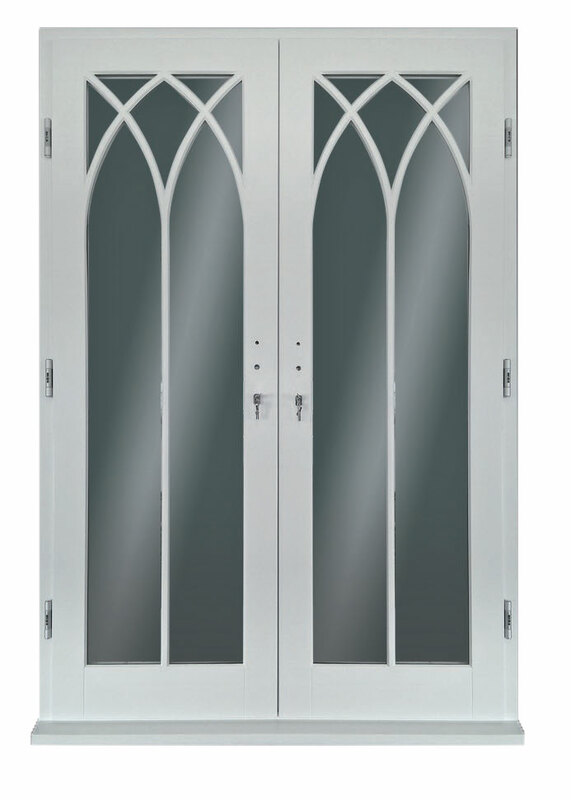 Door could have single or double leaf configuration. Ideal for use in conservatories, sunrooms and garden rooms, where maximum naturallight is required. Supplied as standard, multi point espagnolette locking provides the safest locking system for your door.